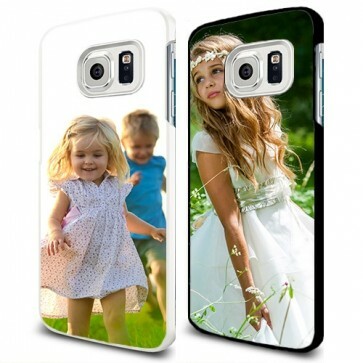 Design your own Samsung Galaxy S6 Edge hard case. Choose your favourite photo as a phone case design. This way you can enjoy your favorite memory every day and protect your phone in style!